Flaws And All, Medicaid Can Improve Adults' Health : Shots - Health News When Oregon couldn't pay for everyone eligible for Medicaid to be covered, the state resorted to a lottery. Researchers then compared the health of people who won coverage with those who didn't. The results show that Medicaid improves people's health. A budget crunch in Oregon led to an unintended experiment that helped researchers assess Medicaid's effect on adults' health. Among the reasons some governors say they're considering not expanding their Medicaid programs under the Affordable Care Act is that Medicaid is, well, not a very good program. "Medicaid is a system of inflexible mandates, one-size-fits-all requirements, and wasteful bureaucratic inefficiencies," Texas Republican Gov. Rick Perry wrote in a letter to Health and Human Services Secretary Kathleen Sebelius, explaining why he planned to reject the federal government's offer to pay 100 percent of the expansion cost for the first few years and 90 percent thereafter. "Medicaid is a failed program," Perry told Fox News. "To expand this program is not unlike adding a thousand people to the Titanic." But a study just published online by the New England Journal of Medicine adds to a growing body of evidence that Medicaid, in fact, does improve the health of those it covers. The study, whose Harvard-affiliated authors include one currently advising the Obama administration and one who worked for President George W. Bush, compared three states (New York, Maine, and Arizona) that expanded Medicaid coverage to childless, non-disabled adults in recent years to three neighboring states that did not. Those adults will be the primary beneficiaries of the expansion envisioned under the Affordable Care Act. It found that Medicaid expansions were associated with "a significant reduction in adjusted all-cause mortality," as well as decreased rates of care being delayed due to cost, and more people reporting themselves to be in "excellent" or "very good" health. Now if that sounds obvious, it's not. "Prior to Oregon, we didn't have very good data for adults" and Medicaid, lead author Benjamin Sommers told Shots. By Oregon, he's referring to a landmark study from last year that was able to compare adults who got Medicaid coverage through a lottery with those who didn't. Such a randomized trial is almost unheard of in health policy research because it most cases it would be unethical. 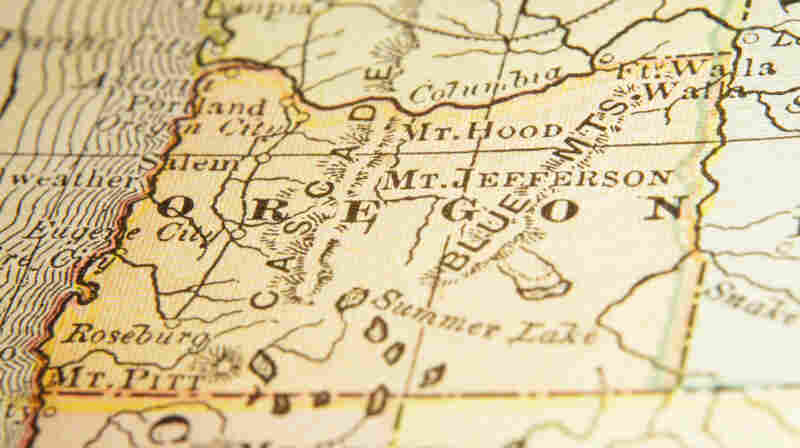 The Oregon study was facilitated by state budget considerations. One reason critics of Medicaid have been able to maintain the debate is that some earlier studies have, indeed, found that people with Medicaid, particularly adults, sometimes had worse medical outcomes than those who didn't. Sommers says that should hardly come as a shock. "We know Medicaid is designed to cover the sickest of the sick" he says. "So it's not surprising that people who have Medicaid do worse than those who don't." Sommers says this new study, which includes some of the same team working on the Oregon data, complements that one. "While it's not a randomized study," he said, it has a larger sample (more than 68,000 people) and examines a longer period of time (five years before and after the Medicaid expansion).